MTN reshuffled there data plans and internet bundles and came up with affordable data plans. The data bundles and their activation prices are quite appreciable this time. Just in case you didn’t know by now, MTN now offers full Data rollover which means you can now rollover your unused internet data to the next month subscription. All you have to do is ensure that you auto-renew your data subscription before it expires and your unused data is automatically moved to the next month. However, important to note that data rollover feature is only applicable to monthly plans. Note: The data plans listed below and their prices have been revised and thoroughly checked to make sure they are up to date. For the night surfers, you can get 500MB for just 25 naira to browse through the mid-night. Below is how you can subscribe to MTN mid-night plans. First of all, you will need to Migrate to MTN iPulse package by dialing *406# or sending 406 to 131. You should have at least N30 in your account balance. wait until 12 a.m before you start cruising the net. The MTN Night plan list will be displayed. Then select the plan of your choice and you’re good to go. You can check your data balance on MTN by simply texting 2 to 131 or by alternatively dialing *131*4# or *559# or *559*2#. 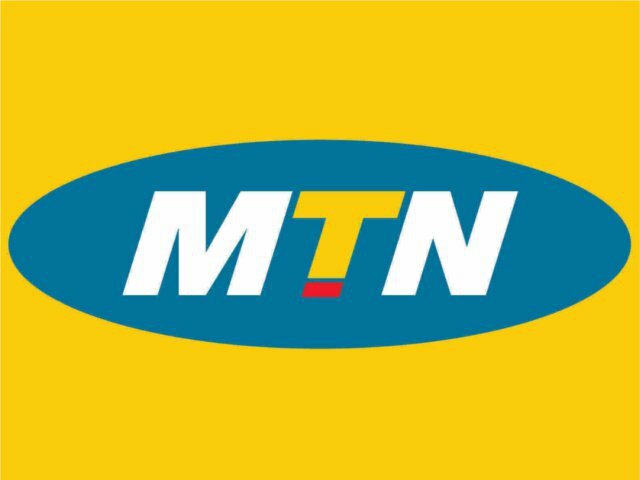 Notes: The table above represents the Peak data rates across the MTN network, and also shows the average transfer rate of data when accessing popular internet sites using the MTN Network. Also note that the average transfer rate might be more or less depending on the rate of data consumption of the application involved. I’m sure you must have heard of MTN data gifting, its a way to transfer data bundle on MTN using a simple code or SMS. Data Gifting service allows you to send a data bundle to your friends and loved ones, by simply paying for the data bundle on behalf of the person. 2. Text key word “GIFT [MSISDN][Data Bundle Code][PIN] to 131. E.g Gift 0803xxxxxxxx 106 0000.